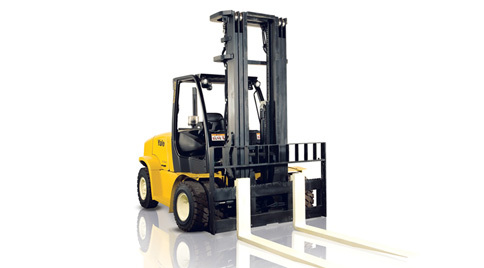 Hire a forklift in Sydney for a day, a week, a month, or a year! Need a cost effective and flexible way to expand you business? DEMAC Forklifts has the answer. With a full line up of forklift trucks for hire, DEMAC Forklifts can help grow your business without the huge upfront investment costs. Whether you need to rent forklift for a day, a week, a month or a year, DEMAC Forklifts is ready to help with quality forklifts for hire at affordable rates. 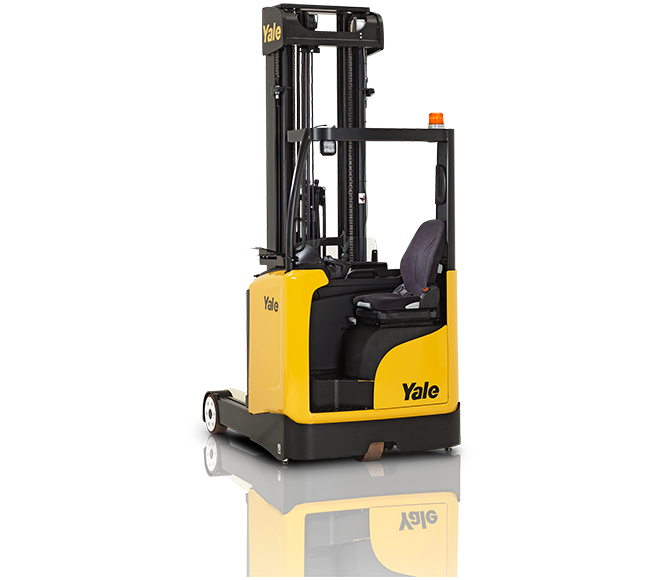 If you wish to purchase a new or used forklift, but don’t know what Make or Model you require; we offer a consultative service to make sure you get the right machine first time. Demac Forklifts provides quality but affordable forklift hire and pallet jacks rental services to clients in Sydney, Sutherland, Silverwater, Prestons, Botany, Wetherill Park, Rosebery, Huntingwood, Zetland, Alexandria, Eastern Suburbs, Western Sydney, Hills District, Sydney Inner West, Canterbury, Bankstown, Campbelltown, Macarthur, Northern Beaches, North Shore, South Sydney, and St. George 24 hours a day and 7 days a week. 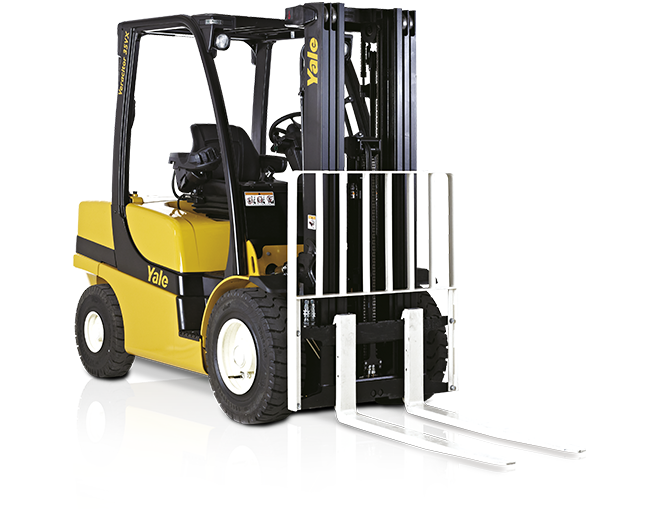 Contact Demac Forklifts for your long-term or short-term needs for forklift trucks and pallet jacks. 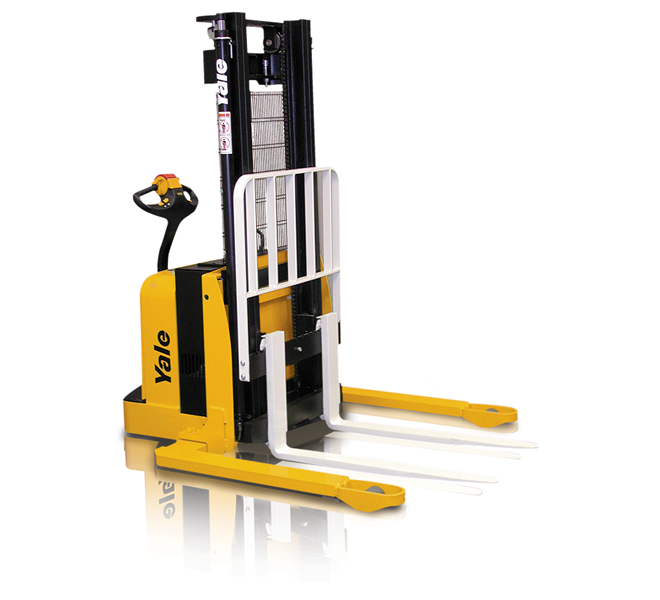 Which Forklift is right for your business? Find out which forklift for hire is best for your company. 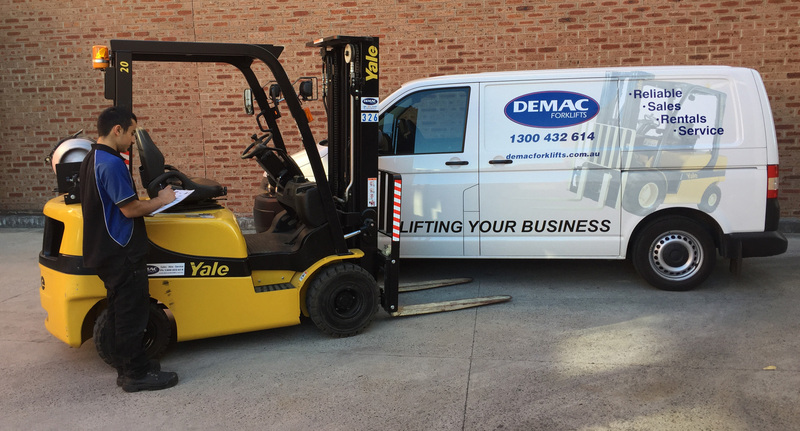 Why hire a Demac Forklift? Whether you need forklift truck rental for a day, a week, a month or a year, DEMAC Forklifts can help. DEMAC Forklifts gives you the ability to increase and decrease your fleet size to match your work demands, so you are better able to have 100% utilisation of equipment that meets your fluctuating work loads. 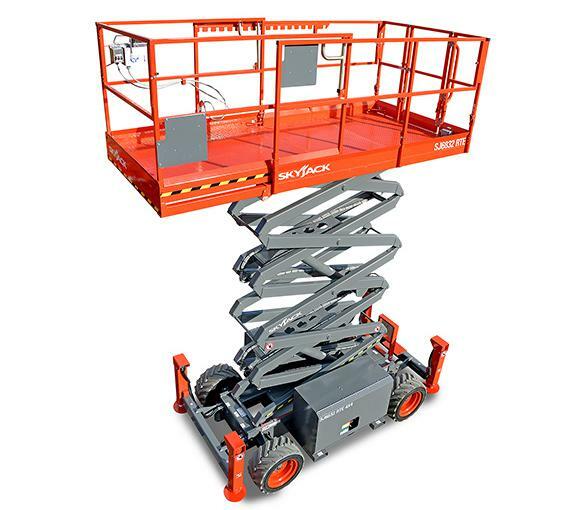 Short term or long term forklift and Scissor Lift hire, from just one day to several years. 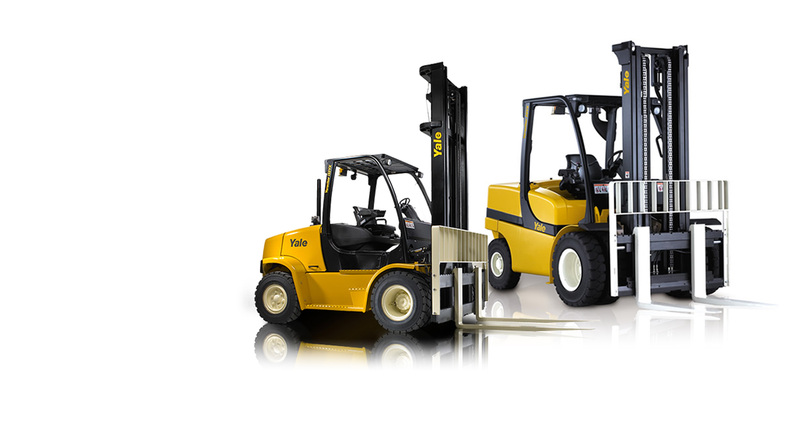 Most of the DEMAC Forklifts rental fleets are recent models. 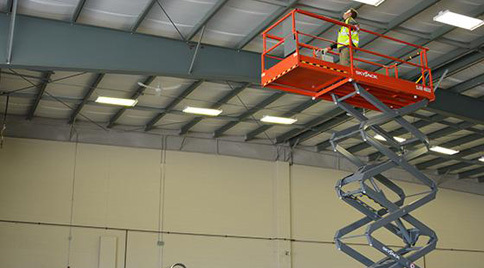 Our forklift and Scissor Lift rentals services will give you access to the latest forklift technology, without the large upfront blank investment costs that are associated with ownership. 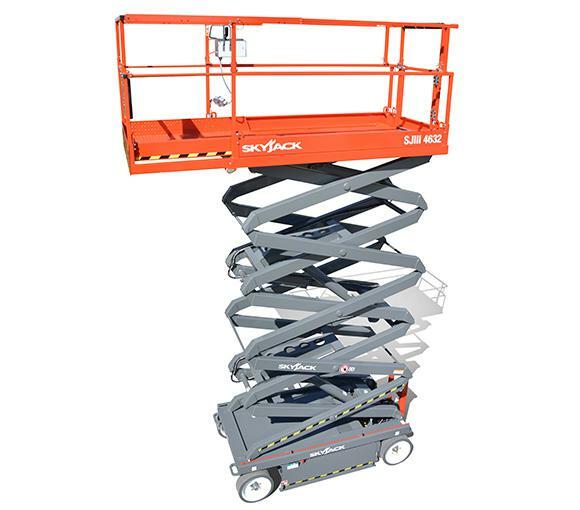 Our forklifts and Scissor Lift for hire are fully maintained as part of the rental, so you don’t have to worry about service and repair costs. DEMAC Forklifts look after maintenance on our fleet of service support vehicles, 365 x 24 hours. 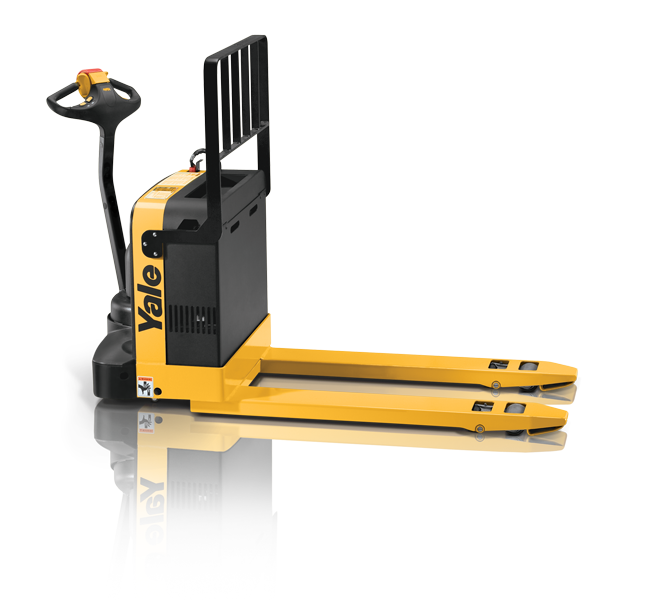 We have the Pallet Jacks, Walkie Stackers, Forklift Trucks, High Reach Electrics and Scissor Lifts you need. And something even more important – our commitment to stay with you until the job is done. We don’t hang up our hat until you say it’s quittin’ time.